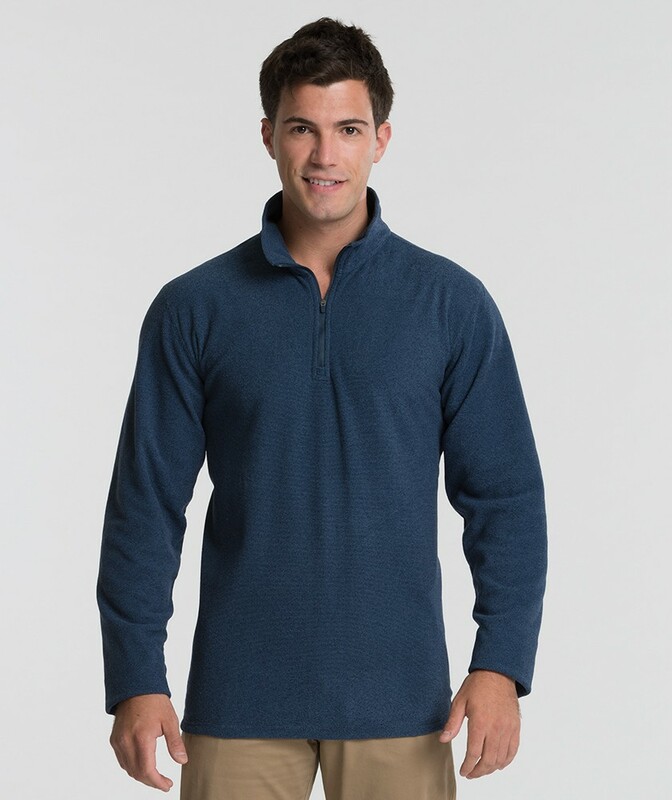 The Charles River Apparel 9676 Men’s Basin Fleece Long Sleeve Shirt is available in Men’s Sizes S-3XL. It can be purchased in your choice of the following two colors: 177 Blue Ink and 209 Ash Grey. SKU: CR-9676 Categories: Sweatshirts/Fleece, Men's Clothing, Sweatshirts, Fleece Clothing, Blue, Grey Tags: fleece, fleece clothing, sweatshirts Brands: Charles River Apparel. These long sleeve Men’s Basin Fleece is suitable for active men and they are designed to match with the Charles River Apparel 5676 Women’s Basin Fleece. This product has been discontinued by the manufacturer. Please see our other Fleece Shirts.